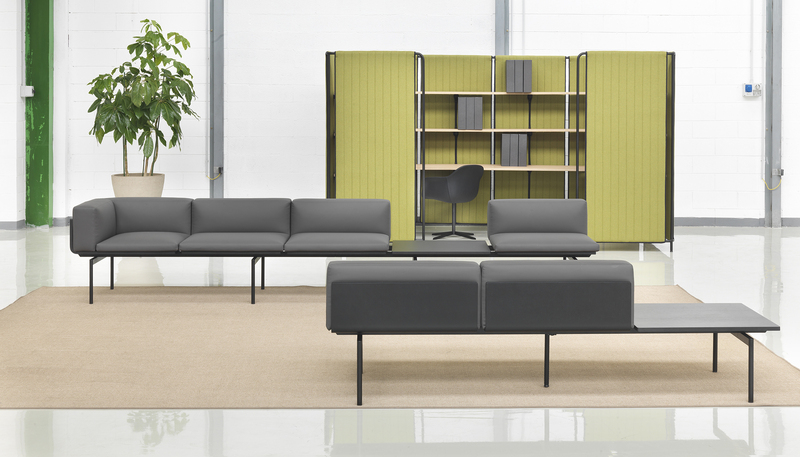 Contract modular seating system that can be combined in many different ways. 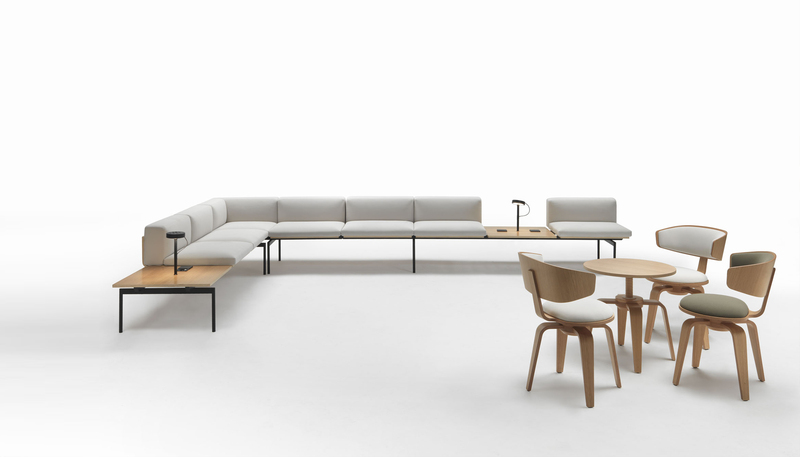 Seats and backrests are fixed to wooden panels over a metal tube frame. 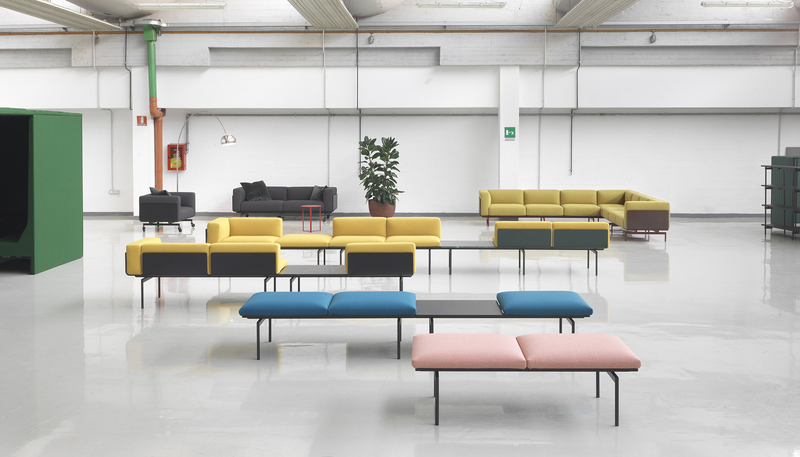 Available in fabric, leather or artificial leather, H-Sofa is perfect for lounges and offices.